9) Payment term: Experienced in making D/P and L/C docs. 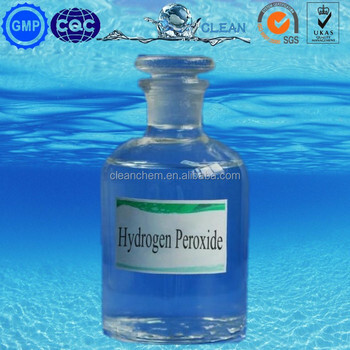 H2O2 is a strong and environmental friendly oxidizer.It is used to bleach textile and paper products,manufactuer or process foodstuffs,minerals,petrochemicals and consumer products(detergent).It is also used for industrial waste treatment(detoxification). 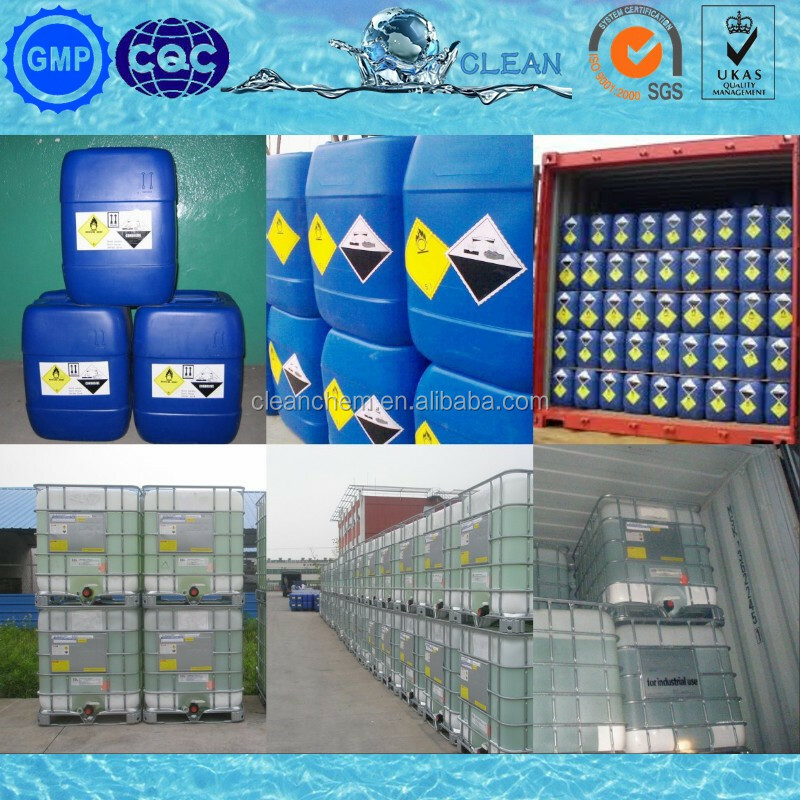 Zhengzhou Clean Chemical Co., LTD. Is a collection of production, scientific research and the chemical industry trade enterprises, main products are water purifier: aluminum sulfate, PAC, Caustic soda, H2O2. 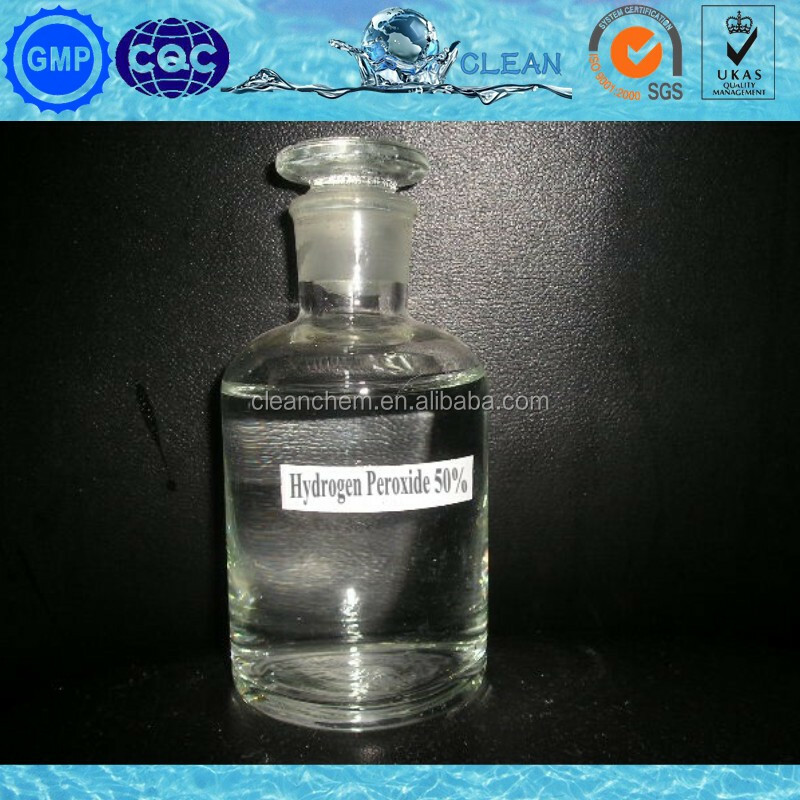 Any interest, pls contact Cathy Gao, I will reply you within 30 minutes.